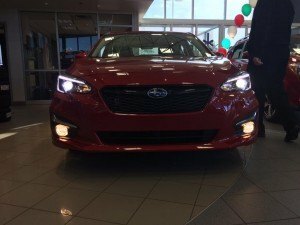 Budd's Subaru | Blog | 2017 Subaru Impreza Is Here! 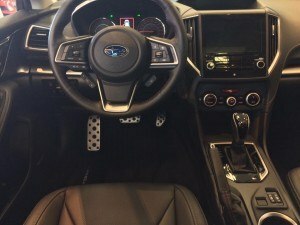 2017 Subaru Impreza Is Here! 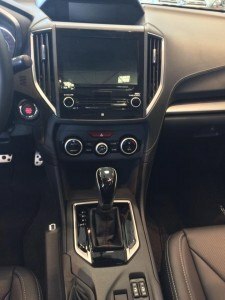 The 2017 Impreza is now in our showroom. 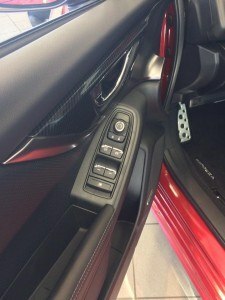 Our Sales staff will be more than happy to give you all the details on this vehicle that is compact in size, but huge in style and substance.